Reduce churn and increase retention rates by improving the client experience. Help your clients by discovering what really goes on with their trading decisions and build meaningful relationships along the way. 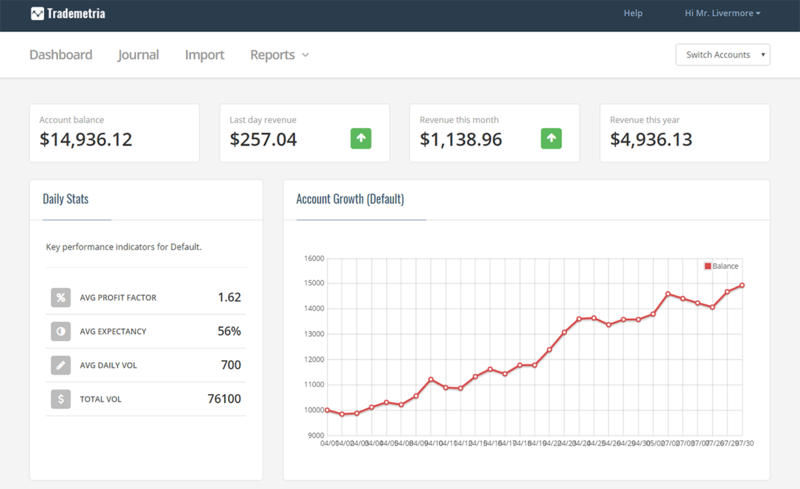 Forget dealing with excel spreadsheets and upgrade your back office to a cloud based system for a fraction of the cost of enterprise software. Your url, your style, your branding. 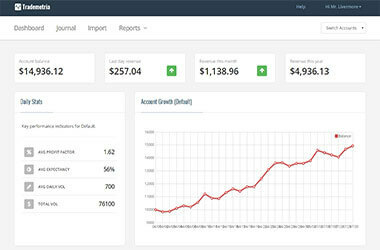 White label our solution according to your branding needs or tap into our API and use your own front end. Hosted on Amazon AWS, leader in cloud infrastructure. New clients, new demands. How are you keeping them engaged, motivated and loyal? Innovation that brings positive impact and adds value to your company. Embed yourself into your client's workflow by viewing what they are viewing. 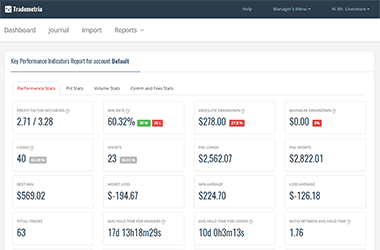 Highly customizable reports to help you collaborate with clients and stay on top of your firm's results. Stop creating, maintaining and sharing multiple trading spreadsheets that are outdated the minute they are created. 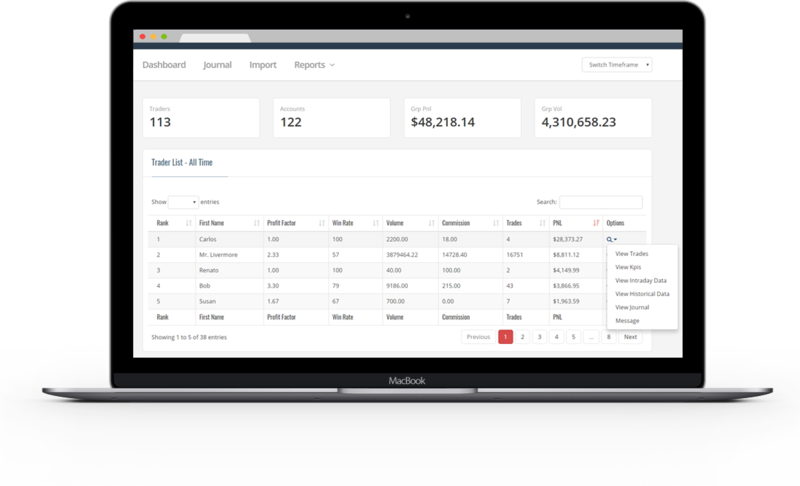 Generate real-time reports, accessible from anywhere by your authorized users. 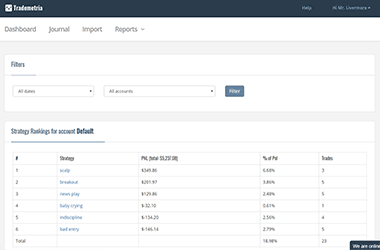 Access main trading statistics and results within a single page. 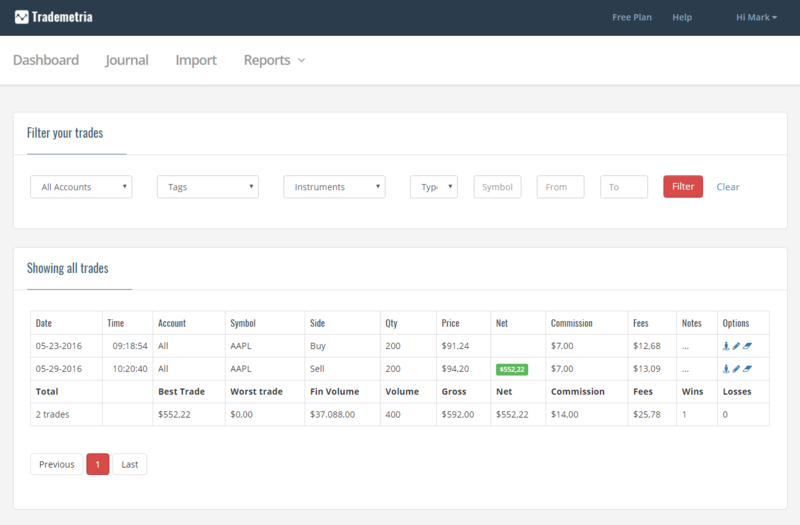 Customize it to what matters to your trading business. Track equities positions (15 minute delay) across multiple client accounts. 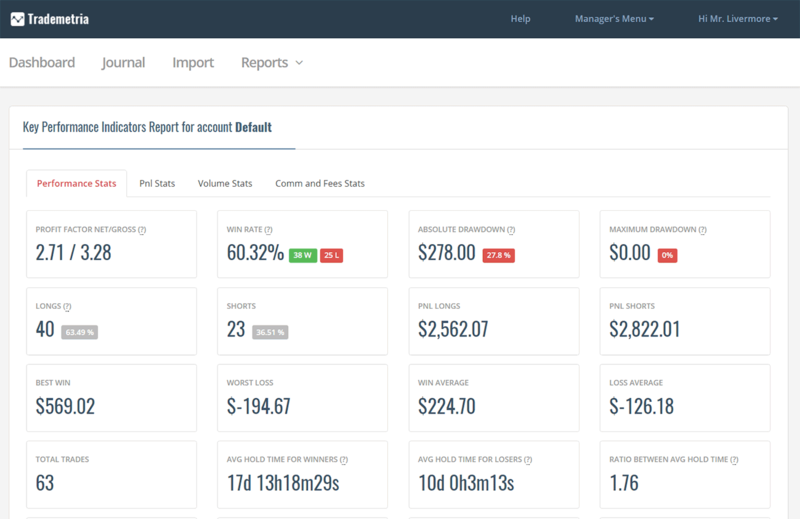 All account results in one place. 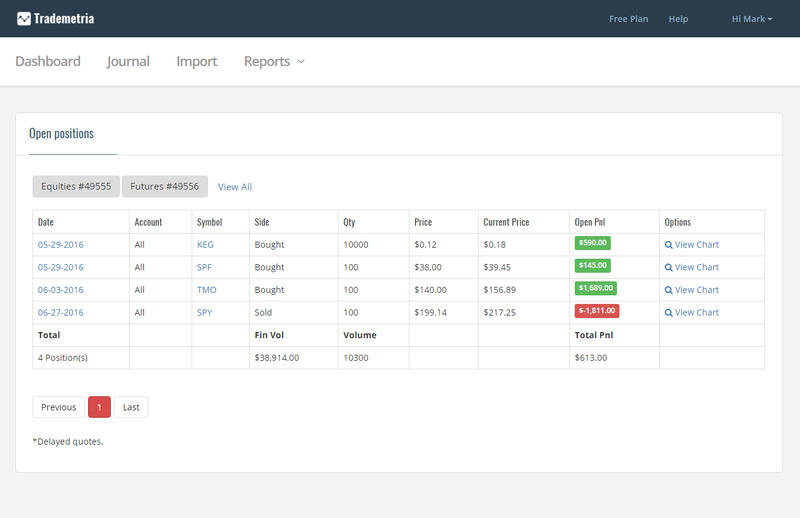 Allow your clients to take full control of their trading history. 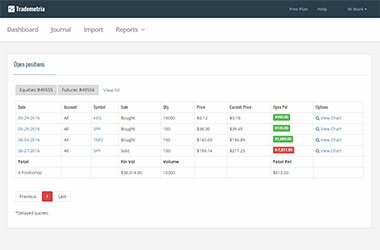 Search and filter trades by strategy, account, instrument, date and more. Let your clients trade based on statistical evidence of what works. Multiple performance based metrics to challenge even the best quant funds. 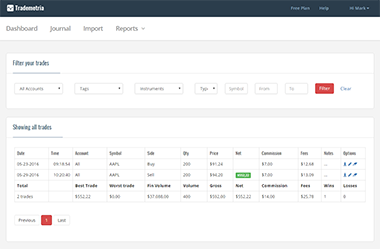 Made by daytraders for daytraders, special reporting to help your clients understand how they are performing on an intraday basis. Rank best strategies, best instruments, best market conditions, best time frames to trade to discover areas for improvement.